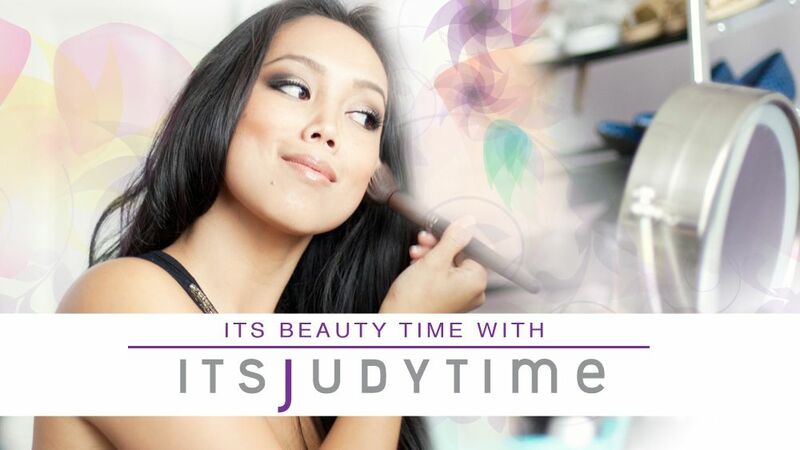 It's Judy Time: Julianna's first time meeting Santa Claus! 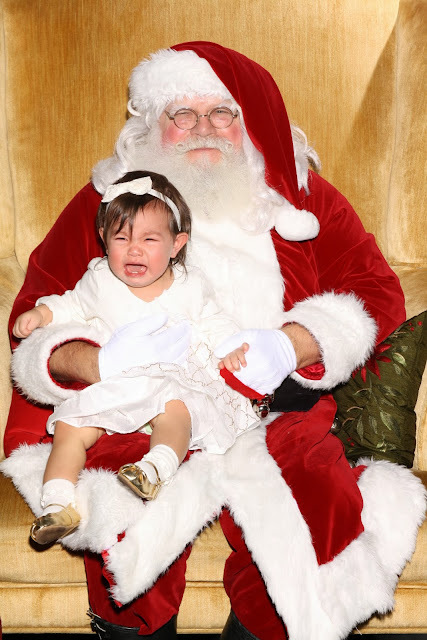 Julianna's first time meeting Santa Claus! Last year's Christmas photo. She was so tiny!!! hahaha, beautiful! :D Happy Christmas Judy! Oh I love this pic,she is just too cute. I have the same one with my first Santa pic. Great memories ! Awwwww! This is going to be an iconic picture! Just imagine the captions!! Merry Christmas guys and have a wonderful Dancember!! Haha you should tweet that to Ellen! This is so funny and adorable at the same time haha! OMG! The first picture reminds me of my brother's first time meeting Santa. He was crying, and screaming. Haha. Poor Julianna, great pictures though! Ahahaha poor JB this is just too cute!!! Hahah! Aww, Julianna. 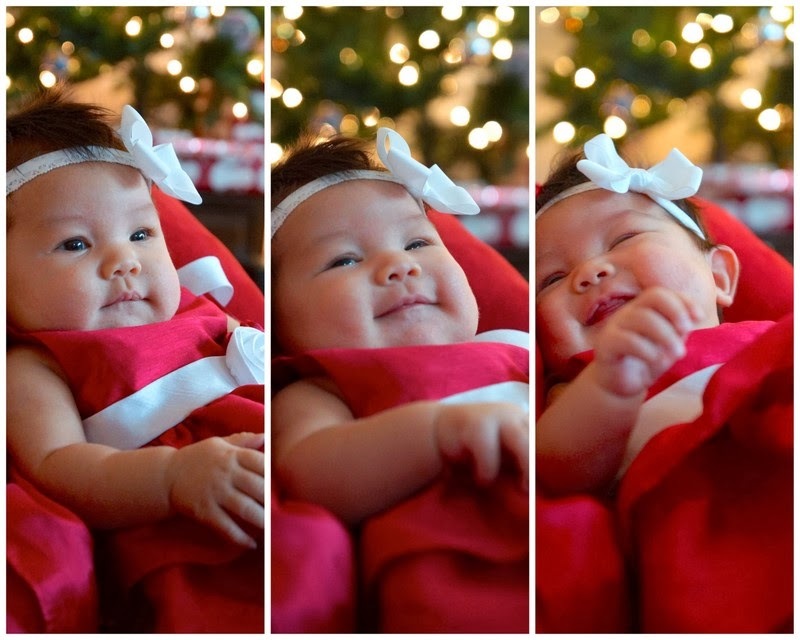 It's like you just made that baby Christmas collage of her yesterday! So fast. She's just so big already and just more adorable each day, thanks for sharing Julie Bear with us...happy holidays!! too, and now try my best luck to open an e-store. Nice to know you.